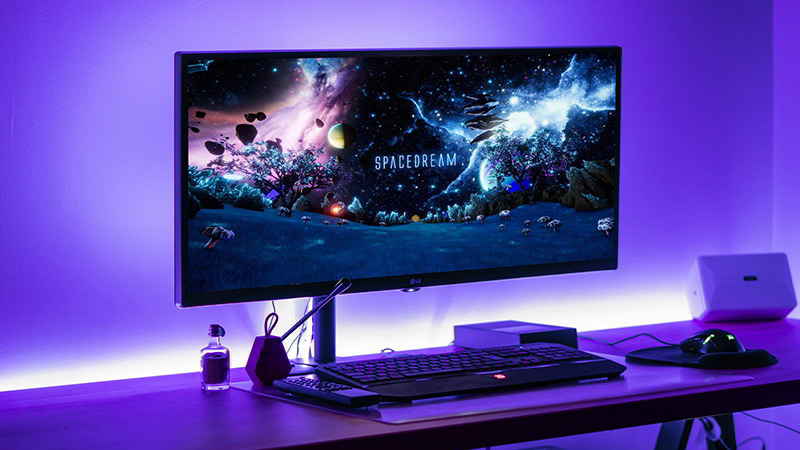 By pre-ordering this version of Space Dream, you will receive full access to use of all supported Virtual Reality Headsets, and you will also be able to play in Desktop mode. 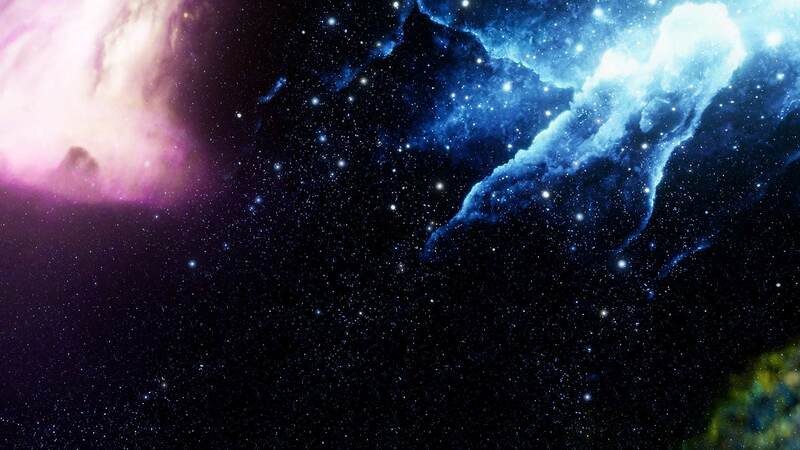 By Pre-Ordering, you will receive the full version of the Space Dream two weeks before the official release date, at a lower cost than after release. Upon release, you will recieve a Steam key via email. Beta-Testing is also available for those who purchase Space Dream. 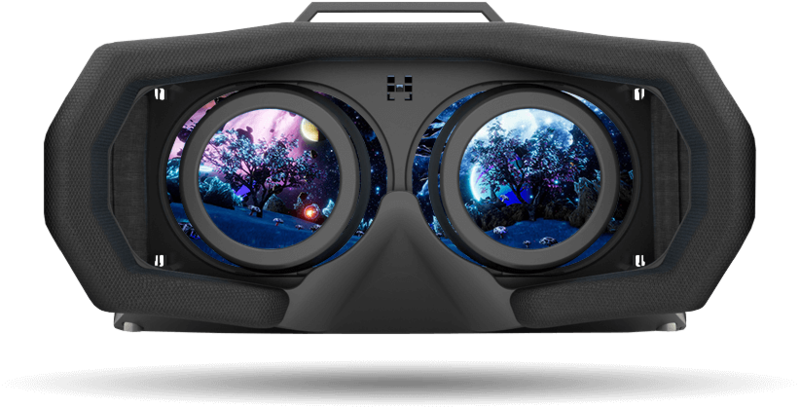 This version of Space Dream is for users who do not own Virtual Reality headsets. VR mode will be permanently disabled. © 2018, Davis3D. Pty. Ltd. All Rights Reserved.